Perhaps no electronic media more closely identifies with its neighborhood than does low-power FM. Its city of license is not geography; it’s home. “Turn Your Radio Back On!” was one of the founding mottos of “Woodstock 104” WIOF. It features progressive talk for those in the community who had given up on radio as an information medium. 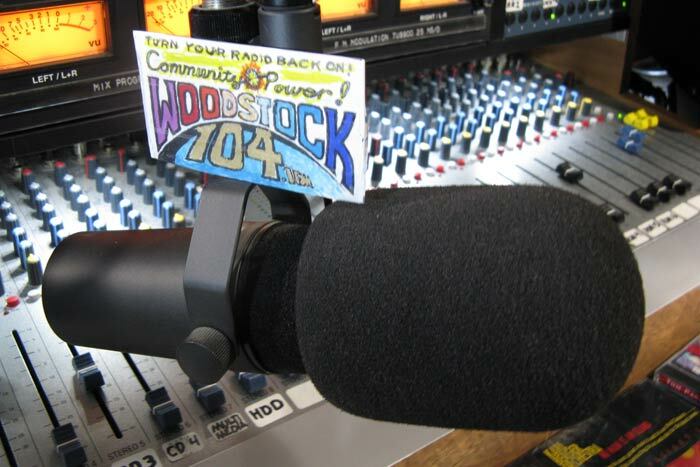 So, when the fledgling LPFM station WIOF “Woodstock 104” was charged with trademark infringement by its commercial neighbor station WDST 100.1, WIOF stood its ground. WDST had been broadcasting as “Radio Woodstock” and “Woodstock Radio” since 1980—and had trademarked those names. After some 18 months of tense litigation, WIOF won. On September 19, 2016, all charges were dismissed with prejudice. The District Court ruling was issued after WDST withdrew its suit because it could no longer afford to pay a lawyer. By contrast, WIOF had obtained pro bono representation. You can’t trademark the name of a community. Trademark law includes a consideration called a common. You can’t trademark a common and prevent other users in the same geographic location from using the name of the town. That’s not what the trademark laws were set up for. 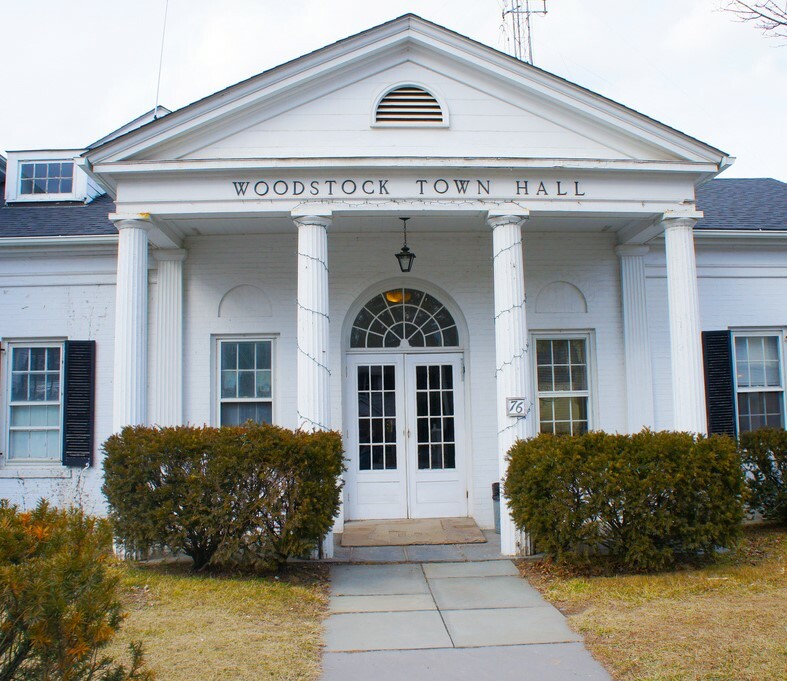 Instead it was WDST’s fees that swelled when local radio and television station producers filed interventions in support of WIOF after becoming concerned that WDST’s suit would likewise impact their right to use the name “Woodstock”. The months of legal wrangling have, nonetheless, delayed WIOF’s progress. The design and production of all station publicity items—bumper stickers, business cards, a logo—had to be put on hold; and promising collaborations were suddenly shut down. Ultimately, though, Steele is certain that the station was right to resist. All through this the station has been an oasis. Everybody feels relaxed when they come here to do a show. People feel at home. It’s a big victory…. A commercial station took on a tiny little station, pushed them around and didn’t succeed. And the station is happy to put this chapter behind them and move forward with their mission. This weekend, two months after the ruling, they are hosting a special event for Gary Null, host of Natural Living, a show that airs every week on “Woodstock 104 LPFM”. This entry was posted in News by Greta Anderson. Bookmark the permalink.